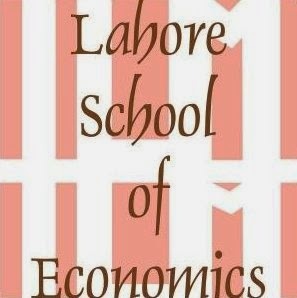 Lahore School Association of Debaters participated in LUMS Model United Nations (LUMUN) from Nov 28 to Dec 3, 2006. Countries assigned to Lahore School were Azerbaijan and East Timor. Lahore school stood third best delegation of LUMUN and best delegation in Lahore. Lahore school won five Best Delegate Diplomacy awards and five Honorary Mentions in different committees of MUN. Best Delegates: Omer Imtiaz (DISEC), Sharam Niazi (SPECPOL), Abdual Rafay (SoCHUM), Omer Anwer (FAO), Ameera Safdar (DISEC). Honorary Mentions: Sohaib Shahid (WTO), Omer Mustafa (FAO), Sohail Anwer (MEMS), Ali Hassan Paracha (UNDP), Ahmed Baber (WTO). 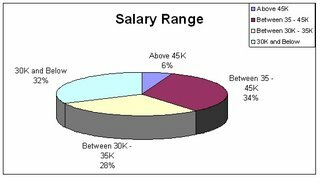 The salary acquired by the Lahore School graduates (MBA 2006) is rupees 60,000.00 plus and the average salary of the class of 2006 is 35,000.00 per month.